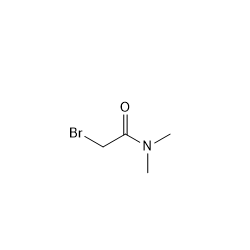 2-Bromothiazole is a heterocyclic S compound to induce base-pair substitution and having mutagenic activity. 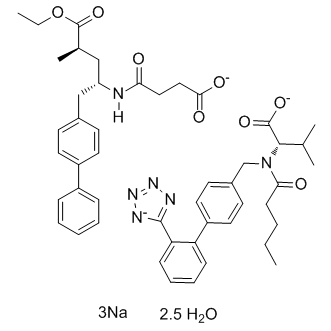 FG-4592 is an inhibitor of hypoxia inducible factor (HIF) prolyl hydroxylase currently in clinical development for the treatment of anemia. Alogliptin benzoate is a potent, selective inhibitor of DPP-4 with IC50 of <10 nM, exhibits greater than 10,000-fold selectivity over DPP-8 and DPP-9. LCZ696 is a first-in-class dual inhibitor of the angiotensin II receptor(AT II receptor) and neprilysin; a novel single molecule comprising molecular moieties of valsartan and NEP inhibitor prodrug AHU377 . Bilastine is a selective histamine H1 receptor antagonist used for treatment of allergic rhinoconjunctivitis and urticaria. Nicotinamide riboside is a pyridine-nucleoside form of vitamin B3 that functions as a precursor to nicotinamide adenine dinucleotide or NAD+. 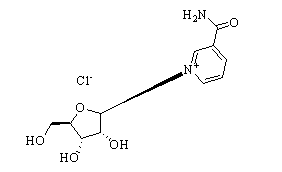 Etravirine is a novel HIV reverse transcriptase inhibitor useful in treatment of HIV infection. 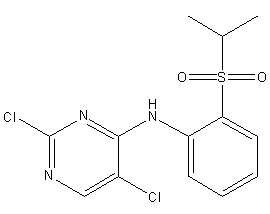 CFLZ-171 is a key intermediate for making carfilzomib. 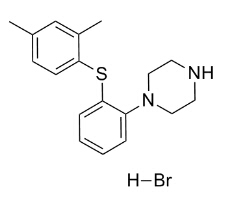 Brivaracetam(UCB-34714) is a 4-substituted pyrrolidone butanamide as agent with significant antiepileptic activity; high affinity SV2A ligand and also shows an ability to inhibit Na+ channels. Ivacaftor is a CFTR activator (IC50 of 43 ± 38 nM). 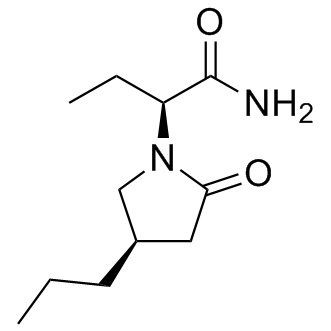 Vortioxetine (Lu AA21004) is an investigational novel antidepressant with multimodal activity that functions as a 5-HT3, 5-HT7 and 5-HT1D receptor antagonist, 5-HT1B receptor partial agonist, 5-HT1A receptor agonist and inhibitor of the 5-HT transporter in vitro.